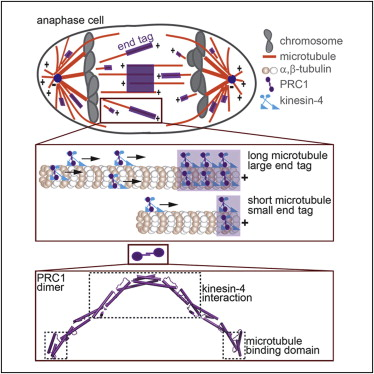 Marking and Measuring Single Microtubules by PRC1 and Kinesin-4. Subramanian R, Ti SC, Tan L, Darst SA, Kapoor TM. Cell. 2013 Jul 18;154(2):377-90. PMID: 23870126. This entry was posted in Announcements and tagged announcement, biochemistry, biophysics, in vitro reconstitution, Journal Club, kinesin, microtubules, mitosis, molecular biology, particle tracking, plus-end tracking, Plus-Tips, TIRF assay on September 2, 2013 by NateKrefman.